The Indonesian island of Bali has a natural charm to it, which draws tourists from different corners of the world. Ever since the Ngurah Rai International Airport opened in this part of Indonesia in 1970, tourism witnessed a tremendous surge over the years. A major factor that brings distant travellers to the island is its immense natural beauty and fascinating cultural attractions. 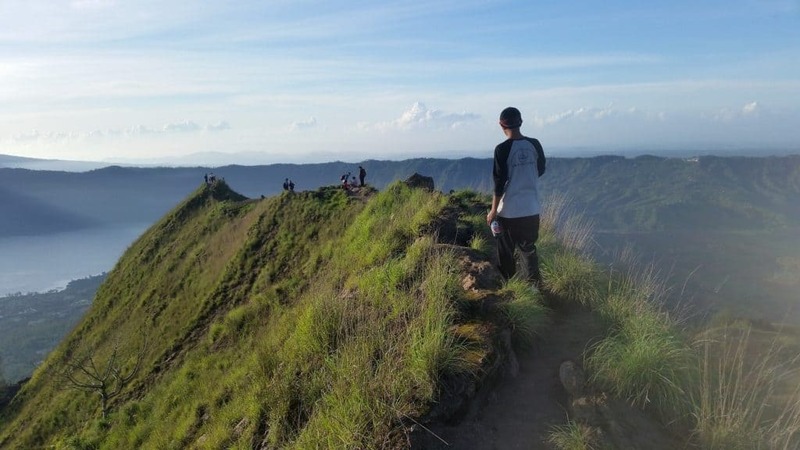 But there’s a place in Bali that makes for an ideal destination for all the adventurous hikers out there. It is known as Mount Batur. 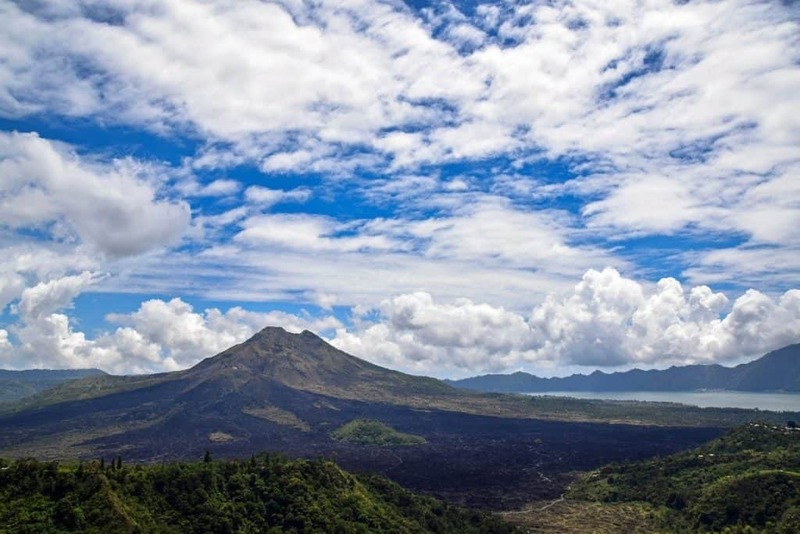 Mount Batur is located at an altitude of 1717 metres and is considered as a sacred mountain by the local Hindus. It is also an active volcano at the centre of two calderas. One of these calderas is home to several villages. Among the main villages are Toya Bungkah, Kedisan, Trunyan, and Songan. Most of the population residing in these villages are dependent on agriculture for their livelihood. However, with a considerable increase in the number of hikers visiting the volcanic mountain, tourism is gradually becoming a good source of income for the locals. The hikers pass through these villages while on their journey to the central crater’s summit. The hikers who are physically fit for this challenging hike can make it to the summit within two hours. For an unforgettable hiking experience, you can book a villa in bali and get started on a pre-dawn hike up the mountain. You can hire the services of a local guide, who’ll not only take you through the exciting trail but also give you some interesting insights associated with this sacred mountain. Make sure you’re in your best hiking or sports shoes, long pants, and a warm jacket. Of course, don’t forget your backpack and camera. An important aspect to note is that women in their pregnancy or menstrual cycles are not allowed to make the ascent, as it is forbidden according to the local Hindu religious beliefs. A visit to the region’s coffee plantation provides an excellent finish to your hiking expedition. Amidst the pleasant natural surroundings of the plantation, you’ll get the opportunity to witness the traditional process of making the Balinese coffee. 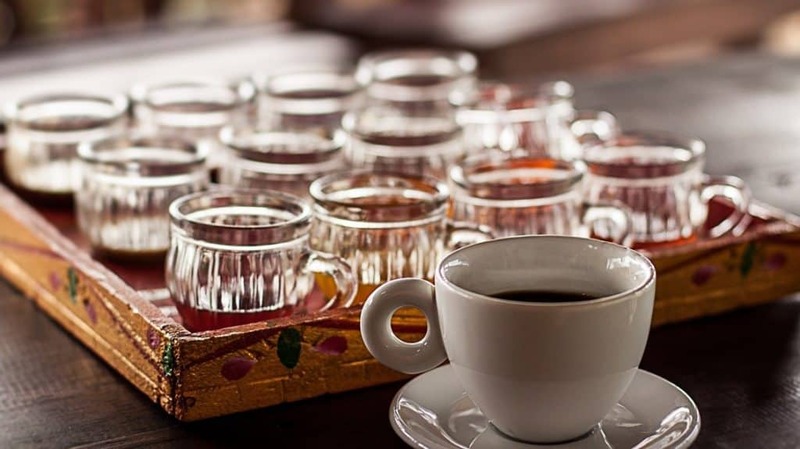 You’ll also get to sample finest selections of locally prepared herbal tea and coffee. After a tiring hike up the volcanic mountain and back, you’ll feel rejuvenated upon having some refreshing sips of these local brews.